Navigating human rights in the digital environment is a series of tools aimed at helping human rights defenders engage effectively in three key policy forums. 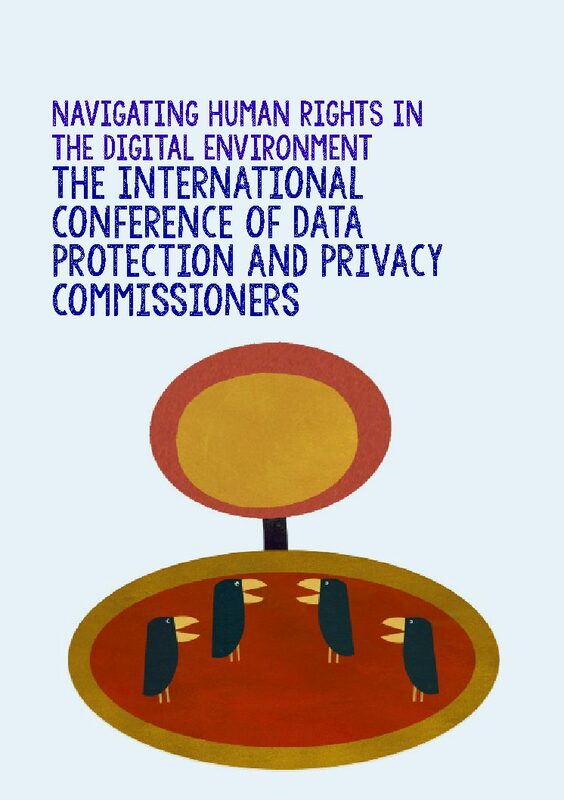 The second tool focuses on the International Conference of Data Protection and Privacy Commissioners (ICDPPC), showing how it works, who the different actors and stakeholders are, and when, where and how to engage within it on digital issues. It also identifies broad advocacy goals for human rights defenders, and shows how they can be achieved.